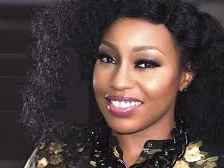 Rita Dominic is a member of the Royal Nwaturuocha family of Aboh Mbaise local government area in Imo State. She is the youngest of four siblings. 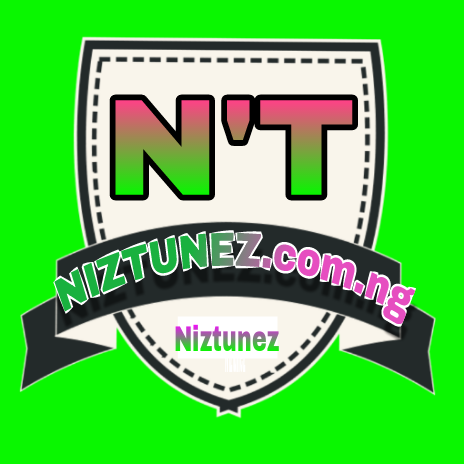 Her late parents were medical practitioners, her father was a medical doctor and her mother a nursing officer Dominic attended the prestigious Federal Government College Ikot Ekpene, Akwa Ibom State, Nigeria, before heading to the University of Port Harcourt, where she graduated with a BA (Honours) Degree in Theatre Arts in 1999.